Despite doling out plenty of money during an active start to free agency, the Buffalo Bills still have in the "high 30s or low 40s" in millions of dollars to spend before they reach the cap, General Manager Brandon Beane said Thursday. Beane has signed nine free agents so far as of Saturday night. But that amount of cap space available means there's still plenty of room to add talent to a team that finished 6-10 last season. Among Buffalo's biggest need? An edge rusher. As Jay Skurski wrote in his breakdown of where Beane could add next, the Bills have a few options to fill that need. They also could use another tight end, a defensive tackle and a linebacker that fills depth and provides a boost on special teams. 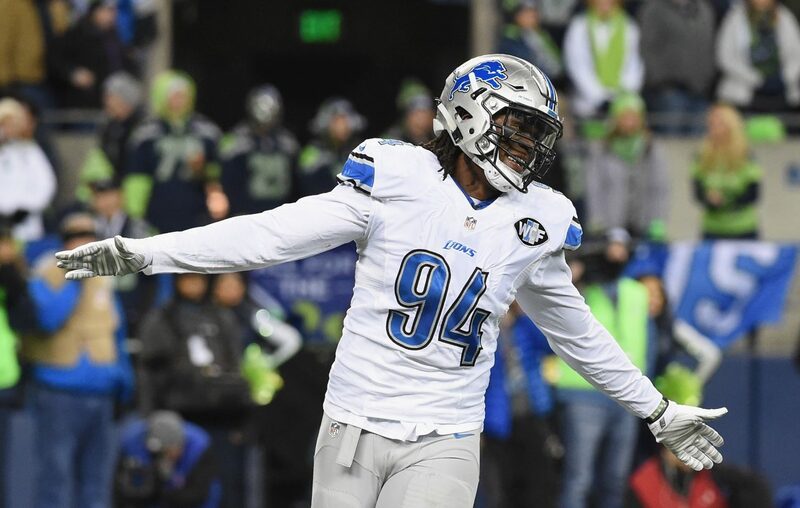 Regarding the edge rushers available, Skurski pointed to Ziggy Ansah, who the Bills hosted Thursday. Bruce Irvin, Justin Houston and Nick Perry also remain unsigned. Any of those players would significantly improve the team's pass rushing ability. In 2018, Buffalo's 36 sacks ranked 26th in the NFL. Bills add yet another lineman: Buffalo on Saturday announced a one-year contract with former New England Patriots offensive tackle LaAdrian Waddle, who has started 31 of the 61 games he's appeared in since being an undrafted free agent signed by the Lions in 2013. Waddle became the fifth addition to the team's offensive line since the start of the offseason.